In 1987, Stephen Sondheim and James Lapine combined several classic fairy tales including Little Red Riding Hood, Cinderella, and Jack and the Beanstalk to create Into the Woods. Funny and heartfelt, this musical explores what it might mean to act responsibly in society, both as a parent and as a child. Situating the work within Sondheim’s oeuvre and the Broadway canon, Olaf Jubin first offers a detailed reading of the show itself, before discussing key productions in New York and London, and 2014’s Oscar-nominated screen adaptation. The radically different approaches to staging Into the Woods are testament to how open the musical is to re-interpretation for new audiences. 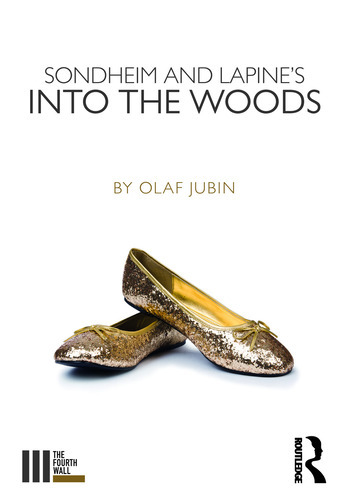 A combination of critical explication with performance and film analysis, as well as an overview of popular and critical reception, this book is meant for anyone who has enjoyed Into the Woods, be it as a musical theatre fan, an enchanted audience member, a student or a dedicated theatre professional. Olaf Jubin is Reader in Media Studies and Musical Theatre at Regent’s University London, and has written and edited several books on the mass media, popular culture and musical theatre.